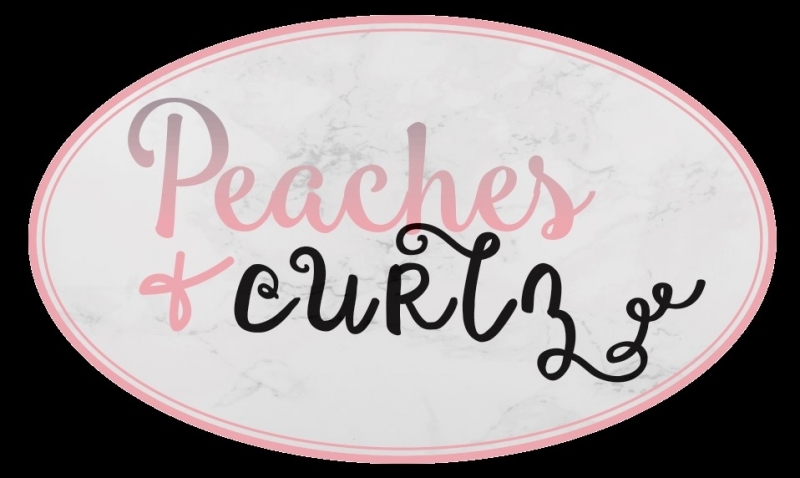 Peaches and Curlz, Hair Boutique – Specializing in Mature Adults HairStyling. A note from your Stylist, Deborah Hinnant – I really enjoy the beauty industry. It’s constantly changing and staying current Is very important to my business. Everyday, I research the latest hair styles, chemical services and techniques. And, it’s fun meeting kind of people. Meeting new people, new personalities, new style choices and getting beauty tips from clients is alway exciting. I listen closely to clients and never turn down knowledge that may influence my growth and career as a Hair Stylist. My favorite services are:The classics styles and cuts. A Bob cut is one of my favorites. It’s slick looking for someone that likes to keep it simple. Also, my specialties are classic chemical services such as: Natural hair colors, Relaxer Services. Cold Waves (curly perms) are back in style. This service is good for people that likes the simplicity of its everyday maintenance. “Partial Sew-ins Weaves”, is one of my great technique to help a clients hairstyle look fuller. Another one of my favorites is the classic Press and Curl, maintain correctly, it helps to keep the hair healthier. I recommend this service every other week. Also,I am a licensed Barber. I enjoy cutting soft fades, and I like cutting a short cut all over, with a tight tampered neckline with a Texturizing service is one of my specialties. But most of all, maintaining the health of my client’s hair and styles are the most important for all my clients.